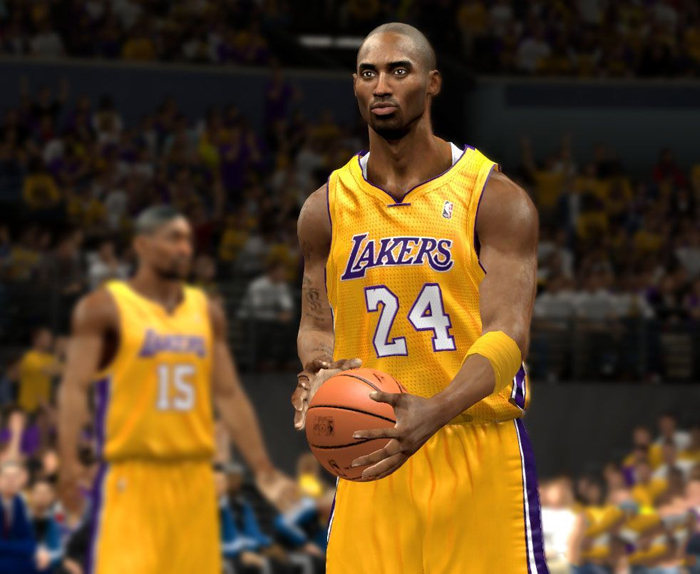 Description: This NBA 2K13 mod contains the modified version of the Los Angeles Lakers home (yellow / gold) & away (purple) jersey. 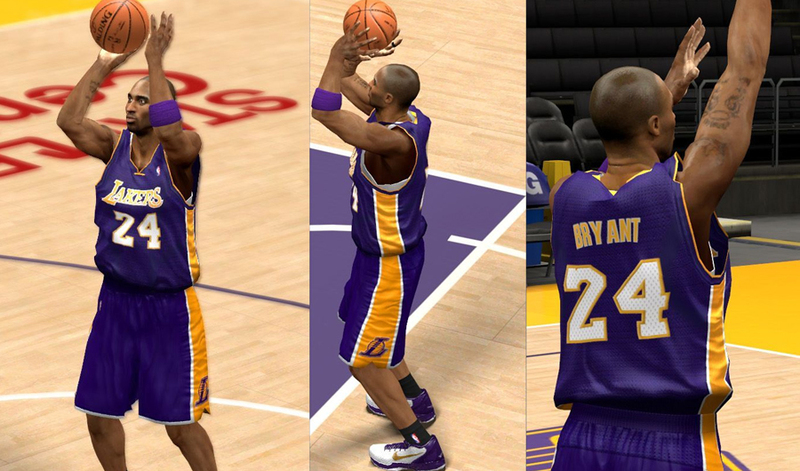 Features: HD jerseys, shiny textures & enhanced color. 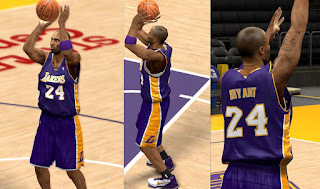 Note: This patch will overwrite the original home and away jersey of the Lakers so don't forget to create a backup copy in case you want to switch back to the original jerseys.